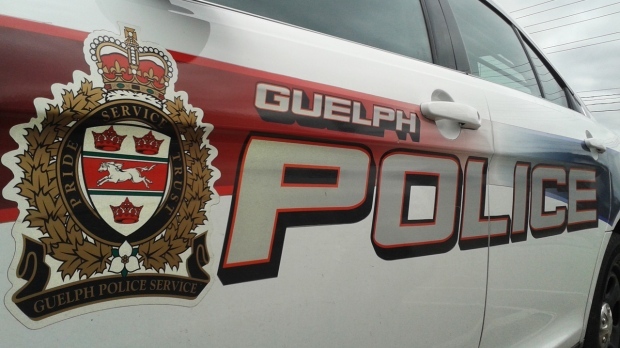 A man has been charged after an incident that Guelph Police would not elaborate on. The individual was arrested at the scene when the alleged assault happened a couple of weeks ago. He was original charged with assault with a weapon, weapons dangerous and breaching probation. Police would not give any details about the victim, who reportedly sustained unknown injuries. After investigation, the male was also charged with attempted murder. In the press release, police encouraged any victims of domestic assault to reach out to Women in Crisis or Victim Services Wellington to ensure safety. Around Waterloo Region, several other domestic violence and support programs also exist. Guelph Police Service would not release any further information too protect the victim.